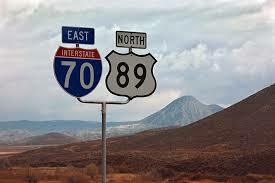 The Sevier Valley District is s ituated in central Utah, located on Interstate 70 and Utah Heritage Highway 89. Here you will discover a richness of western life, many high mountain peaks, Fishlake National Forest filled with vast lakes, game and fishing, and Fremont Indian State Park. a thousand miles of trails, an outdoor experience that will surpass your expectations. 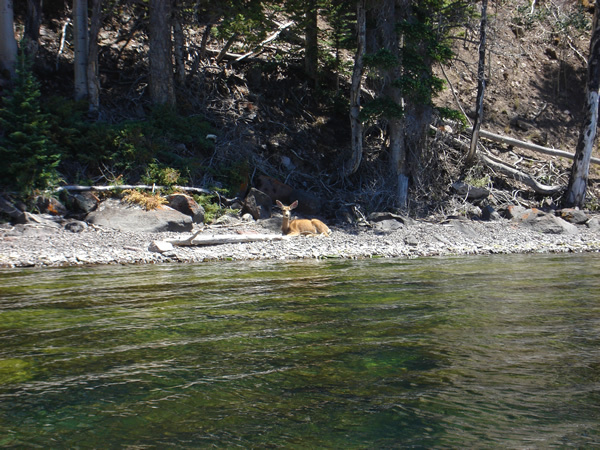 While traveling along the Paiute ATV Trail nature abounds with the local wildlife, fishing, and camping. Southern Sevier County offers, for the archaeologically-minded visitor, the Fremont Indian State Park. Rarely do we get the opportunity to take a step back in time to thousands of years ago when Native Americans flourished in this area. This State Park just might be a favorite destination during your visit. Your visit in Sevier Valley can also include a glimpse into the “old west.” Here you will be delighted with a feeling of an era of long ago. 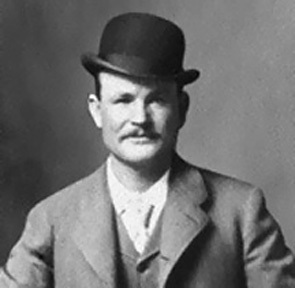 Visiting and meeting the local residents just might bring stories of Butch Cassidy to life. 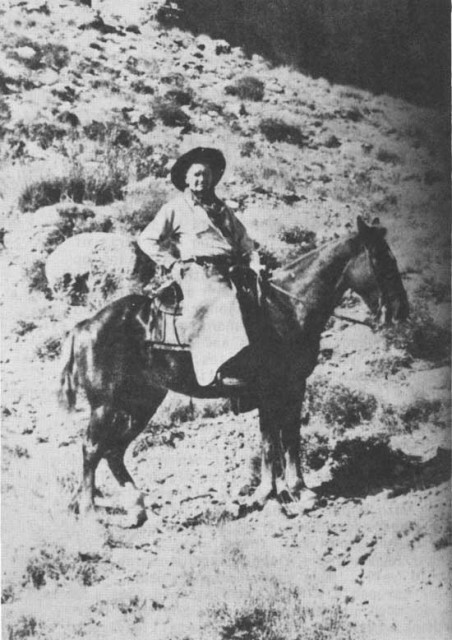 Many of the ranchers have tales passed on to them by their fathers, grandfathers, great-grandfathers of the many exploits of Butch and the Wild Bunch Gang. Another famous Utah outlaw and gang member was Matt Warner. He was a lifelong friend of Butch. Many of the tales have been passed down over the years that so many locals love to share. The local residents of Sevier Valley are proud of their western heritage, their genealogy, and the way of life that they hold as truth. Here deals are done on a word and handshake, and they are honored! Their heritage runs deep, they work hard and play just as hard or harder. Real cowboys walk down the streets, they ride in trucks, their horses are either getting a ride as well or are waiting back at the ranch. You can count on a cowboy to tell you a tale or two just for the asking. 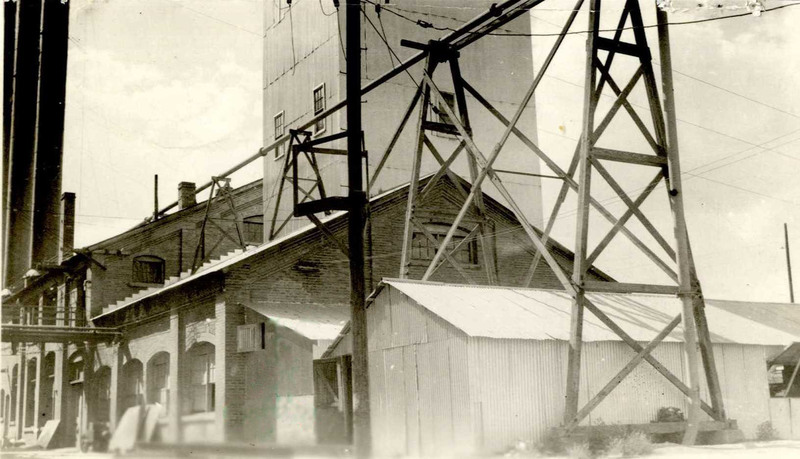 Redmond was named for its red mounds of Bentonite clay deposits that are located west of town. Another great attraction of the town is the 100 year old Salt Mine that is still an active mine. Salina, was first settled in 1864 but was abandoned after the BlackHawk Indian War; it was later rebuilt after the conflict and became a safe settlement for many of the early settlers. The Victorian Inn, Mom’s Café, and Burns Saddlery add to its rich western charm. Burns Saddlery, which has been in business for over 150 years, is a great place to visit. Here you will experience the undeniable smell of leather that cowboys and horse enthusiasts have enjoyed. You might even be lucky enough to run into local celebrity, Rick Nelson. 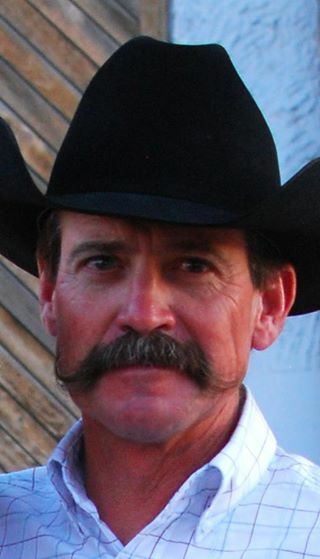 Not only was he was the “Cowboy” on CBS Survivor South Pacific in 2011, he has won many titles in cattle sorting competitions. Often times you might find a saddle or belt that he has won displayed in Burn’s window or entryway. A cowboy and rancher, Nelson has roots that are deeply planted in the soil of Sevier County. He continues to ranch on land that has been in his family for many years. 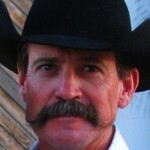 He is a modern day cowboy steeped deep in the character and integrity of the cowboys of yesteryear. It isn’t any wonder that so many respect him and what he stands for. The western ways are not gone; they live in Sevier County! Aurora is located along the Sevier River at its bend. It must surely have been named for the beauty of the landscape in her surrounding hills. The landscape inspires many artists to capture her grandeur on an array of mediums. Here you will also find hand sculpted stone furniture that sets this town apart from other western towns. Many antique shops will intrigue those looking for a truly rare find, and exemplifies her distinguished past. Sigurd is a must see for anyone who appreciates what can be best described as heirloom gardens. Many handcrafted artisans have preserved their culture, that flourishes all over the area. 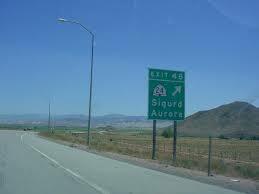 Sigurd was originally founded by the U. S. Post Office. Richfield, known and named for its rich farming soil, happens to the be the largest city in Sevier Valley. 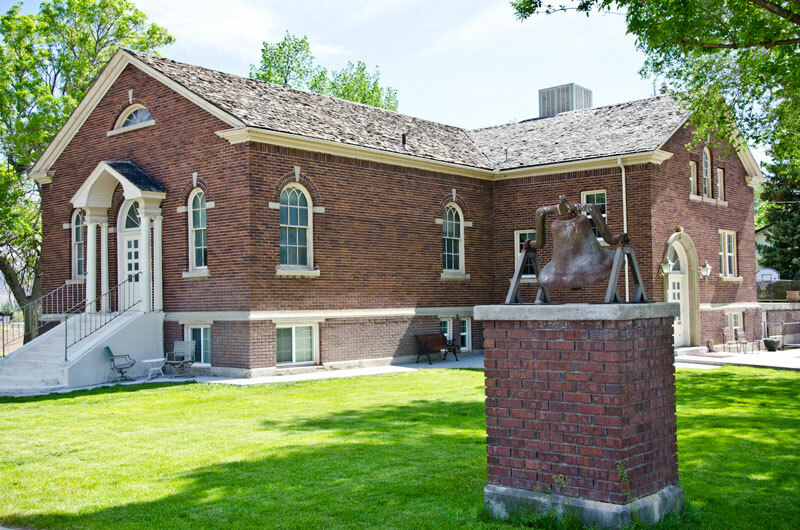 It is home to a variety of treasures such as antique stores, and gift shops, museums, to mountain man adventures; and creameries to the mystic hot springs. 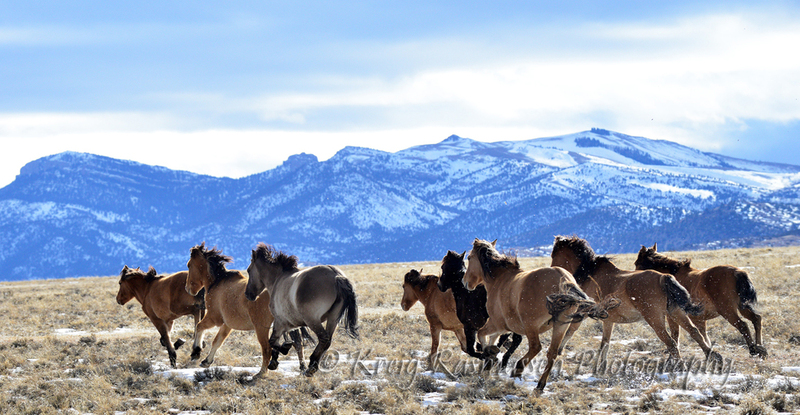 This is a must see on your trip through Utah Heritage Highway 89. Fish Lake certainly lives up to its name. 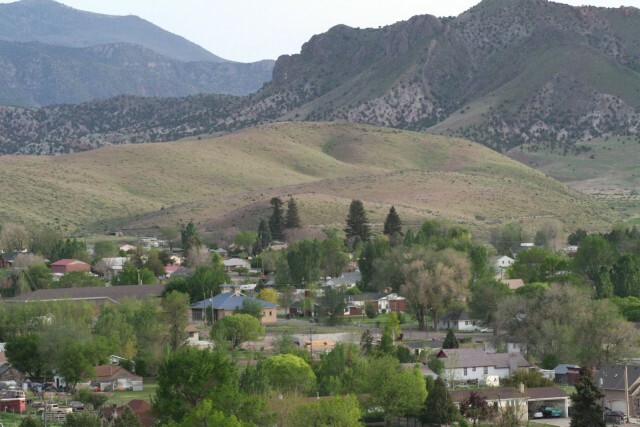 This small town is a leader in trout fishery in the state of Utah. Along with a historic lodge, it presents record trout in her deep waters. 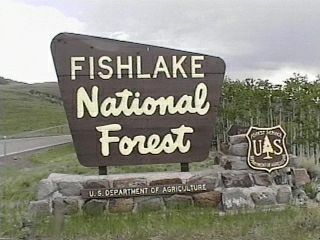 Fish Lake is amply stocked with brown, lake, and rainbow trout along with splake. Splake fish are a hybrid consisting of two fish species which are a cross of a female lake trout with a male brook trout. Come, and experience the thrill of catching a splake that you can have as your very own fish story. Glenwood is a plethora of artisan’s craftsmanship; here antiques, costumes, and handmade dolls are just a few of the many crafts that await you. In addition, the historic grist mill and co-op store are still to be found in the city. Elsinore, once known as Little Denmark, was first settled in the spring in 1874. Many of its residents were Danish converts to The Church of Jesus Christ of Latter-day Saints. The community was established by James C. Jensen, Jens Iver Jensen and may other Mormon converts who came to Utah. 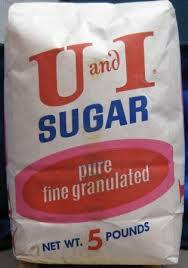 From 1911 to 1929 the Utah-Idaho Sugar Company processed sugar beets into sugar. The town name was changed and has been Elsinore after the Kronborg Castle, which was referenced in Shakespeare’s Hamlet. 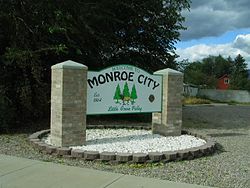 Monroe was named after President James Monroe, the fifth President of the United States. It was established by a small Mormon civilian company of men to build a fort for protection from the Indian invasions in the area. Joseph has great respect for the heritage of the early settlers, pioneers, and farmers. 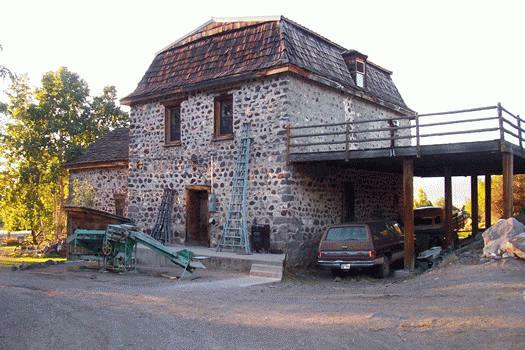 Here you will find the Old Farm Museum that proudly displays the historic inventions and tools that were developed to be used to farm the land. This historic town was once named Jericho. Follow Mormon Pioneer National Heritage Area’s board Sevier Valley on Pinterest.